POLAR currently comprises around 40% of the UK’s charging network. 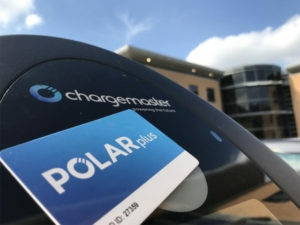 Chargemaster’s POLAR network of 5,600 charging points will be supplied by renewable energy from the 1st of August, aimed at cutting carbon emissions for users. From next week, the electricity consumption will be monitored, certified and matched to energy generated from renewable sources, indirectly enabling its 40,000 members to charge without using fossil fuels. POLAR comprises around 40% of the UK’s charging network, and supplied 500,000kWh of electricity in the first six months of the year; equivalent to more than 16,600 full charges of a Nissan LEAF. Chargemaster said will be no increase in price as a result of the switch to renewables. 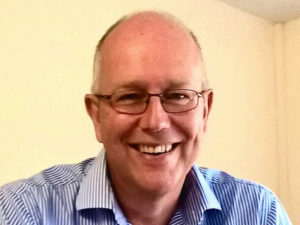 Peter Golding, managing director at FleetCheck. Support services group Lakehouse has become the 600th customer to invest in FleetCheck’s fleet management software. The company, based in Romford, Essex, operates 1,600 cars and vans across the UK. The new deal came about through FleetCheck’s partner agreement with telematics specialist Teletrac Navman, with Lakehouse adopting both systems at the same time. The system will offer enhanced reporting capabilities and greater control over costs and compliance. Telematics data will enable tracking of on-road behaviour, helping to provide additional training where required. Two-thirds of the people who died were passengers, bystanders or other road users. 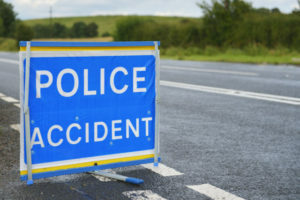 A new report published by the Independent Police Complaints Commission (IPCC) has revealed that there were 32 road traffic fatalities during or following police contact in England and Wales for 2016/2017. 28 of the deaths were from police pursuit-related incidents, more than double the figure for last year and the highest for 11 years, according to the IPCC. Commenting on the report, Jason Wakeford, spokesman for Brake, said: “The sharp increase in pursuit-related deaths is deeply worrying and underlines the fact that police chases, often at excessive speed, are incredibly dangerous. We are particularly concerned to learn that none of these deaths were in response to emergencies and two-thirds of the people who died were passengers, bystanders or other road users.